Monthly Movie Review || JUNE. I really want to see Mr Holmes, I just haven't got round to going. My mum took my nephew and niece to see Minions last week and loved it, so jealous I couldn't go. Mr Holmes was so much better than I expected, and Minions I wish I liked it more than I did!! I don't blame you, I only watch films in the cinema lately because of working there...I went a few years without going to the cinema because I got too nervous being around so many people in a dark space!! 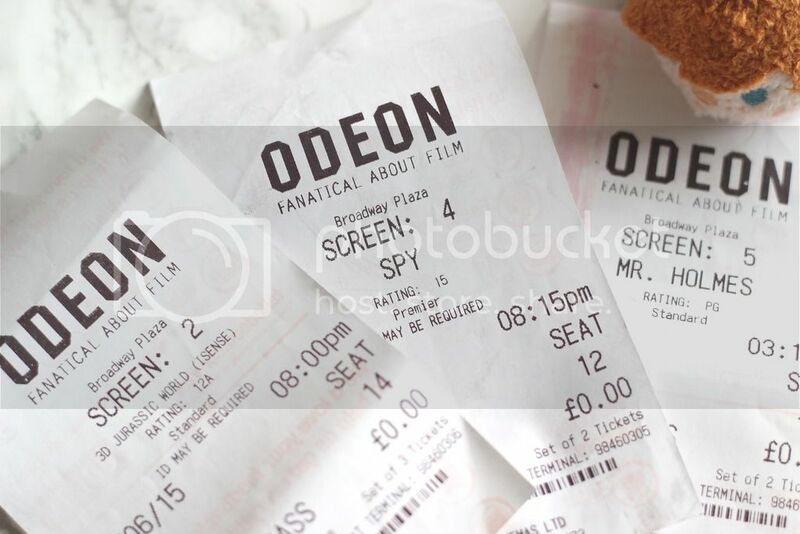 Mr Holmes is on my list to see and Inside Out when that finally comes to the big screen! Can't wait for that one! Loved Jurassic World, it wasn't anything like the first one and some bits and bobs about it really annoyed me but on the whole, I enjoyed it, I swear, I could be staring at a paper bag for 2 hours but if John Williams played a score I would be totally engrossed in that paper bag! 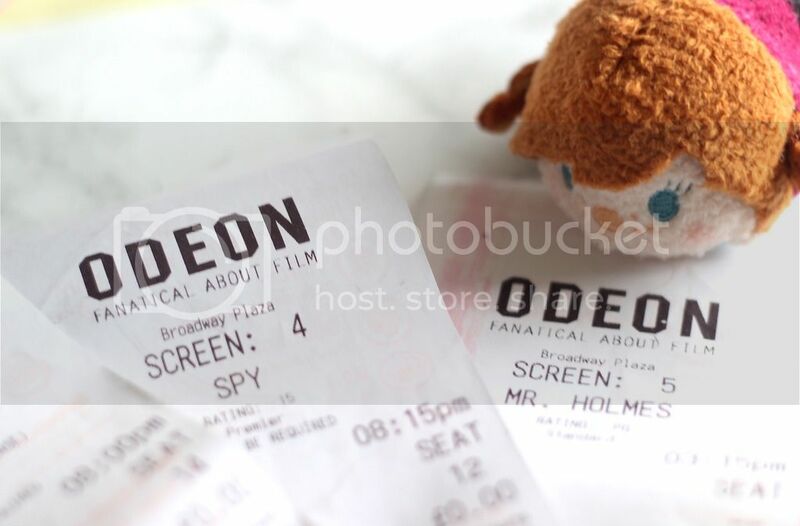 I hope you got to see Mr Holmes, it didn't last long in our cinema!! Oh I'm so excited for Inside Out, only a few days to wait now! !